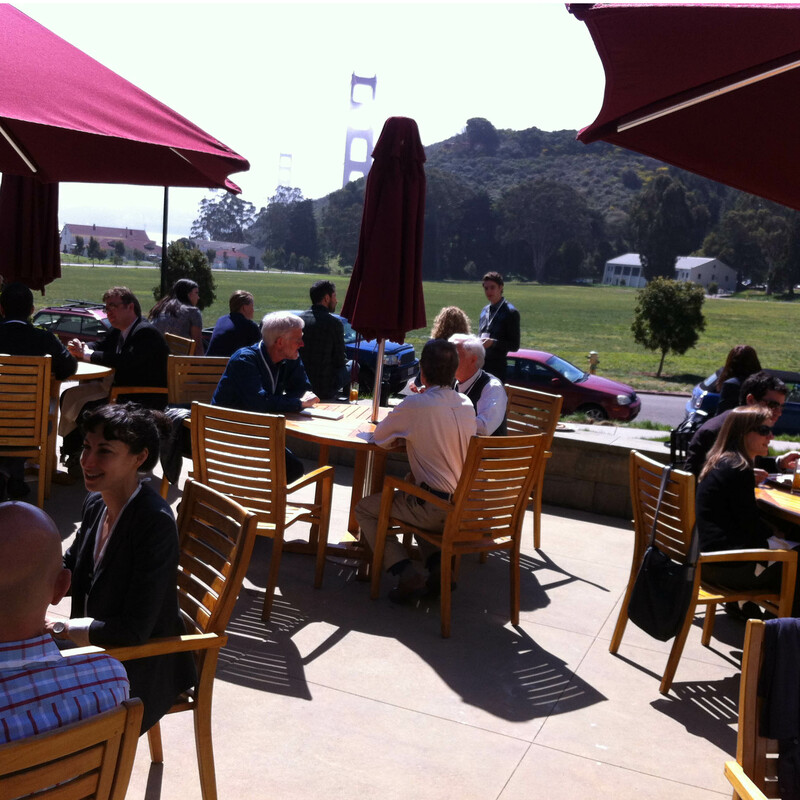 International conferences that bring people together and create lasting collaboration and change. Research needed in an area unlikely to get commercial support (any natural building system in the public domain); we can step in and produce it. We also collaborate with partners and other organizations in achieving our common goal of promoting low-carbon, healthy building world-wide. 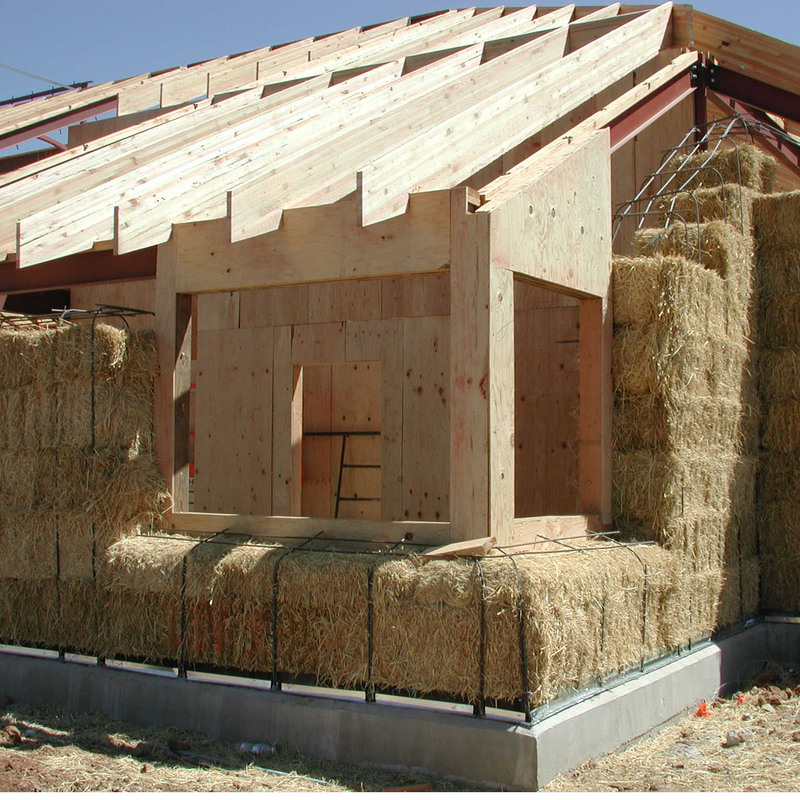 An online, user-built library of low-carbon building. There is a huge and growing body of engineering knowledge and practical experience with low-carbon building, but that knowledge is widely dispersed and hard to find. Our international community is making the BuildWell Source a nexus for making that knowledge available. 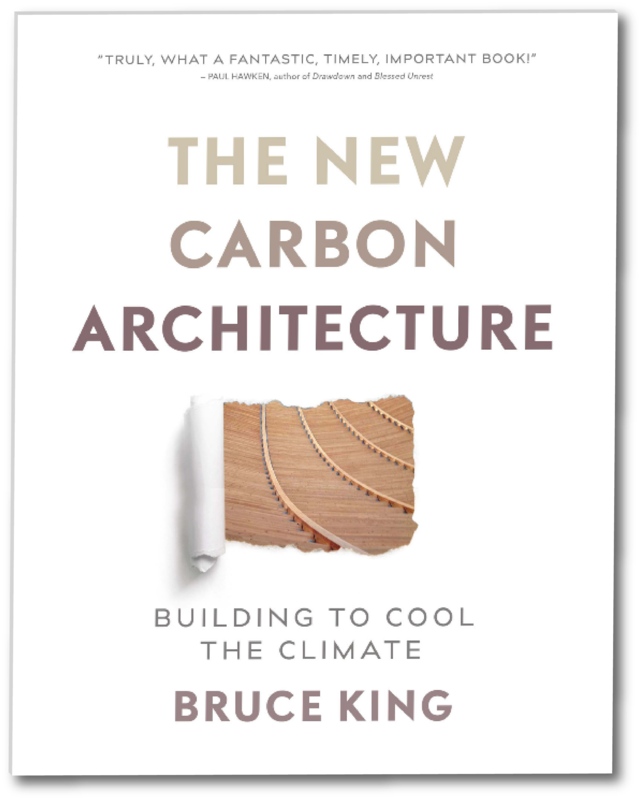 The New Carbon Architecture, Building to Cool the Climate, from New Society Press, 2017. 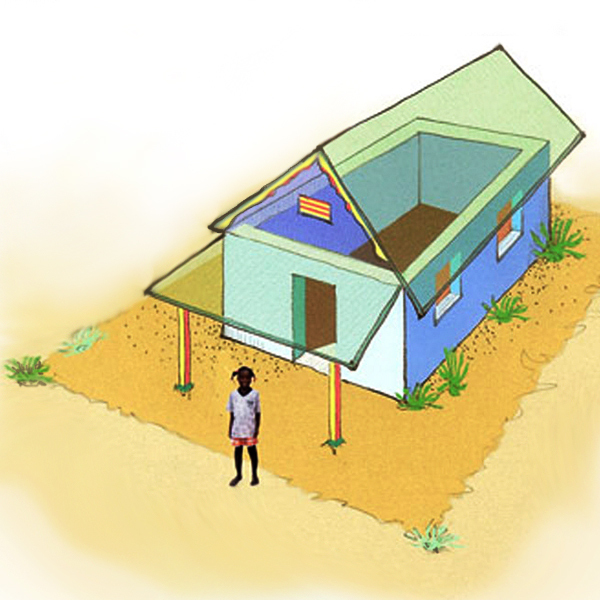 All proceeds from this collaborative effort will benefit the Ecological Building Network. Some of the world's leading voices in low-carbon building solutions expand our understanding that the so-called embodied carbon of building materials matters a great deal more than anyone thought in the effort to reverse climage change. 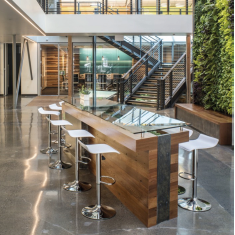 In response to the October 2017 North Bay fires, a group of Bay Area green building professionals coalesced around a desire to make it easier to rebuild sustainably and with greater resilience. 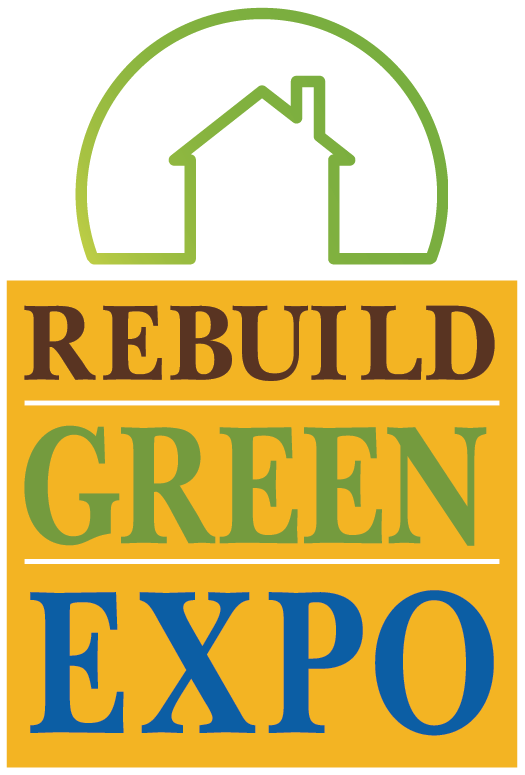 The group is host to the Rebuild Green Expo, first held in February 2018 and scheduled by popular demand for February 22, 2019. In collaboration with Marin and Alameda Counties, with a grant from the Bay Area Air Resources Board, EBNet is partnering with StopWaste, Arup, Central Concrete and the Carbon Leardership forum on an amendment to the International Building Code [ICB] that will prescribe limits ot the embodied carbon in concrete of various strengths. 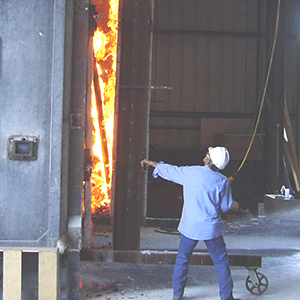 The goal is to provide a template for building codes across North America. Why work with standards? Isn't it a bit boring? Yes, but they are important.